Douglas Wood Associates was founded in 1992 with a commitment to provide the highest quality and most creative structural engineering for buildings and other structures. All of our professionals, staff and resources are dedicated to this pursuit. Douglas Wood Associates enjoys an unsurpassed reputation for innovative solutions, technical excellence and responsive service. We offer our clients the full range of structural engineering services for buildings and other structures. 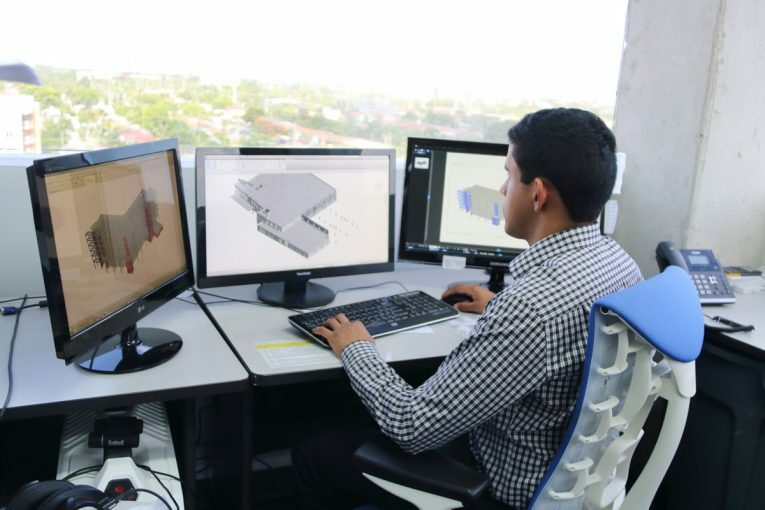 Consultation, coordination, research, evaluation of alternative systems, collaboration relative to sustainable building design, analysis, design, preparation of construction documents, and construction cost estimating. Preparation of submittal documents, liaison services with building departments. Review of contractor qualifications, consultation/ liaison with bidders, and review of bids. Review of structural shop drawings and other structural submittals, consultations with contractor, review of owner change orders, observation of structural systems and review of contractor draw requests. 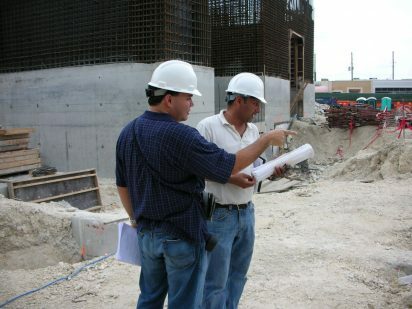 Special Inspection, Threshold Building Inspection, and quality monitoring of structural systems. Other building component systems, such as windows, doors, storefronts, and railings. In addition to the services offered for new construction, services offered for existing buildings include review of available documents for the existing construction, structural conditions assessments, development of materials testing and load testing programs. Investigations, reviews, preparation of reports, forensic engineering and expert witness services. All types of building uses: residential, commercial, theatrical, recreational, hospitality, medical, industrial, institutional, educational, municipal, aeronautical, military, and transportation buildings (airports, seaports, train and bus terminals and stations). Douglas Wood Associates is the Florida leader in structural engineering relative to historical buildings and monuments. The firm’s completed work includes more than 200 evaluations, restorations, renovations, and additions to historical buildings and monuments. Envelope systems and components, stairs, railings, and decorative elements. Retaining walls, fences, signs, screens, swimming pools, water features, sculptures, docks, seawalls, gazebos, trellises, equipment foundations, and civil structures such as pump stations, tanks, and pedestrian bridges.